Jonathan Hay Publicity got to work on the movie “Mr. 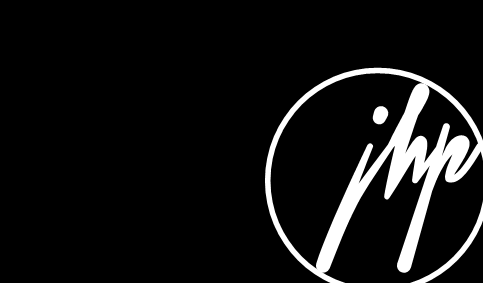 Immortailty: The Life and Times of Twista” which was released 1.11.11 through EMI Label Group. This movie featured Ne-Yo, The Dream, Jeremih, Ron Artest, Big Boi, Scott Storch and many more. Twista is a legendary artist from Chicago and has sold over 5 Million records to date and has worked with such mega-stars as Jay-Z, Kanye West, R. Kelly, Jamie Foxx, Mariah Carey, Akon, Lil Wayne and many more. Currently, Twista has a hit single out with Chris Brown called “Make A Movie” which hit #6 on the Billboard Charts. “Mr. 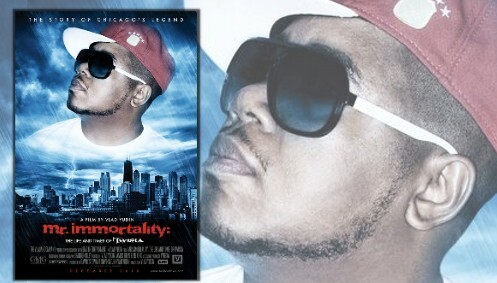 Immortailty: The Life and Times of Twista” is available now and in-stores worldwide. Jonathan Hay is credited in the film with both publicity and marketing.